Performers parking is free but only if pre-booked in advance and your car registration given, nothing can be done on the day if you have not pre-booked. Location of this car park will be advised nearer the time. 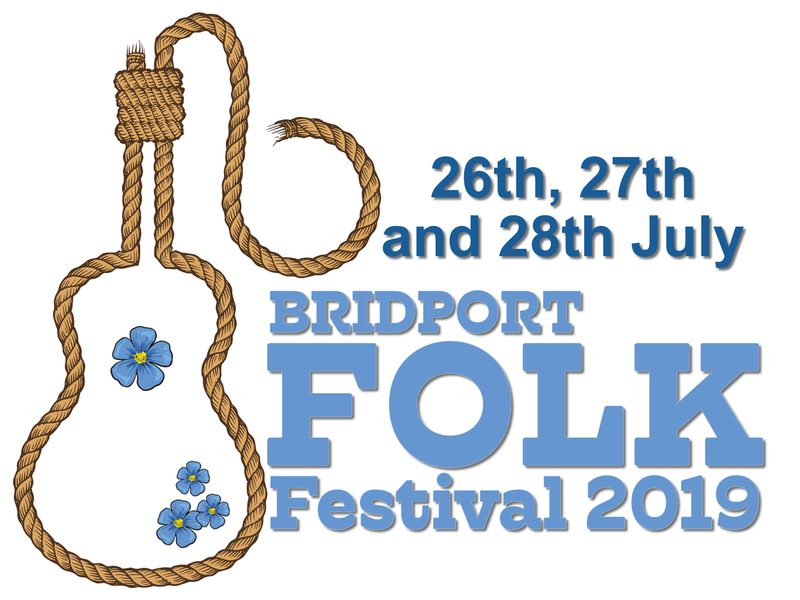 Please note that Bridport Folk Festival takes no responsibility for items left in the car parks, valuables and possessions are left at the owners risk.